Master Italian sculptor, goldsmith, and writer Benvenuto Cellini is best remembered for his magnificent autobiography. In this work, which was actually begun in 1558 but not published until 1730, Cellini beautifully chronicles his flamboyant times. 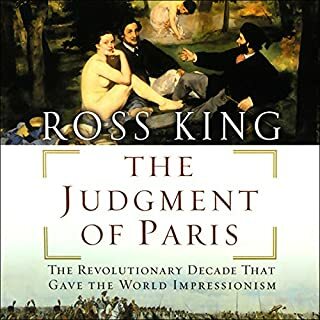 He tells of his adventures in Italy and France, and his relations with popes, kings, and fellow artists. Giorgio Vasari (1511-1574) was a man of many talents - a sculptor, painter, architect, writer, and scholar - but he is best known for Lives of the Artists, which singlehandedly established the canon of Italian Renaissance art. Before Vasari's extraordinary book, art was considered a technical skill, and artists were mere decorators and craftsmen. 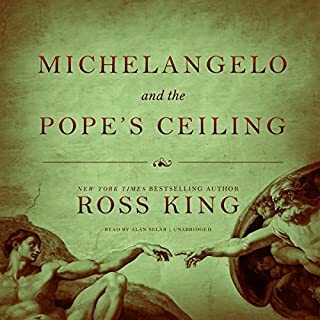 It was through Vasari's visionary writings that Raphael, Leonardo, and Michelangelo came to be regarded as great masters of life as well as art, their creative genius celebrated as a divine gift. Although Vasari was at times inaccurate, prompting some dry remarks from Michelangelo, Michelangelo did praise the work for endowing artists with immortality. 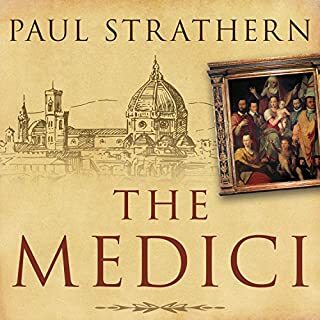 Vasari's shrewd judgments and his precise pinpointing of the emotions aroused by individual works of art bear out his predictions that he would have a worldwide influence on the history of art. Volume One includes the lives of Brunelleschi, Botticelli, da Vinci, Raphael, Michelangelo, Titian, and 14 more. 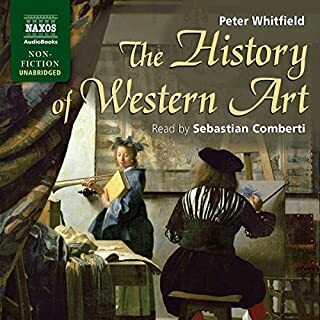 I normally don't gravitate towards abridged books (sorry folks on Audible, but this IS abridged), but Vasari's 'The Lives of the Most Excellent Painters, Sculptors, and Architects' is a book that needs to be: 1) read by art history experts in its entirety (2000+ pages), 2) picked through periodically, like an encyclopedic “Garden of Delights”, 3) read abridged, in a version that focuses on the Renaissance's best (Vasari was interested in distinguishing the better from the good and the best from the better). My time here is limited. I only have so much time for the good. In my brief life here I want to hang with the Gods not with the minor prophets. I want Michelangelo not Niccolò Soggi. Sorry Niccolò. The Penguin Classics/George Bull translation, was a great audio version. It had all the Teenage Ninja Mutant Renaissance artists, but still provided plenty of architects, sculptures and painters that I was either completely uninformed about or lacked much knowledge. Vasari has a natural narrative momentum, even if he does sometimes lose his narrative genius when he's consumed with listing and describing all of an artists works. It is a fine balancing act, to try and describe the artists' life, work, and importance and make the essay complete, without making the piece a laundry list of oil and marble. One final note. This is one of those books that seems destined to become an amazing hypertext book or app. There were times while reading it I wished I was reading a digital copy that would provide links to pictures, blue prints, smoothly rotating statues, etc. What I wanted was a through the looking-glass, artist's version of 'The Elements' app by Theodore Gray. I want a multiverse of art, history, maps and blueprints. I want to fall into a hypertext of Renaissance Florence and Rome. Audiobooks or paper just fail to do justice to this beautiful subject. The word modern depends on a writer’s place in history. To Giorgio Vasari, in the art world, modern begins with Cimabue and rises to a pinnacle of modern art with da Vinci, Michelangelo, and Titian. “Lives of the Artists” credits modern art to Cimabue and Giotto with what is seen in nature as their inspiration. Vasari argues that Cimabue and Giotto break away from the symbolic form of Byzantine design to re-awaken the arts of architecture, sculpture, and painting. 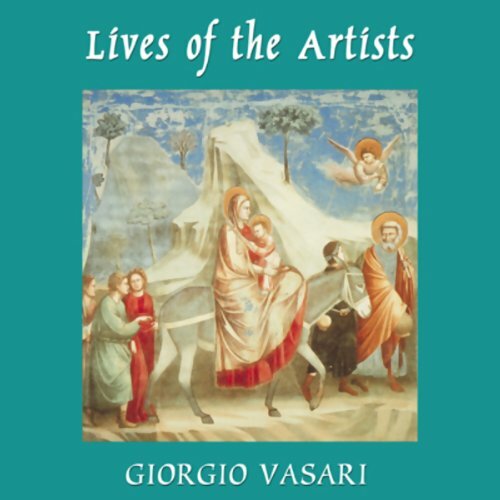 In “Lives of the Artists” Vasari chronicles the rise of 16th century “modern” art. 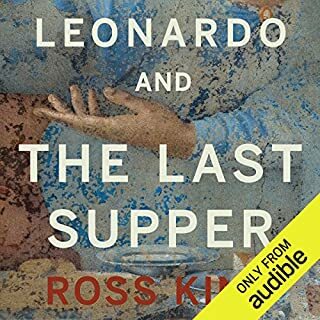 Vasari’s book is a fascinating examination of a great era of art by an artist that actually met Leonardo de Vinci and Michelangelo Buonarroti. Can't get through the whole thing.. I was so disappointed in this one it has made me create my first review.. The narrator's pauses don't allow it to flow smoothly. Sometimes her nose makes noises. Her voice itself is nice. But I also don't like how there are many statements or quotes, some lengthy, that are not translated into English. I have yet to listen completely. As for the substance of the book, the issues listed above stop me from enjoying it. I read this to have read it. I did. And now I don't remember much. Granted, its been a while since I finished it, but the time of these artists is so far removed from our time that it takes concentration just to follow the history. 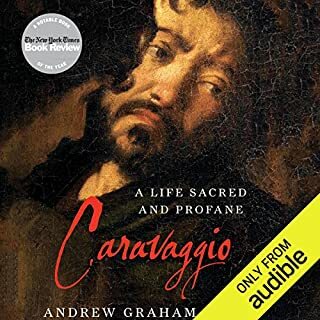 I appreciated some of the commentary by the translator, but I had a hard time, in the audiobook, understanding which things were comments by Vasari and which were comments from the translator. I wish this book were better. I would like to know more about the artists and the times in which they lived, but Vasari is writing at a different time and for a different audience, so I think that was where it lost me. Vasari had motives as an author and making me understand 15th century Italy wasn't one of them.